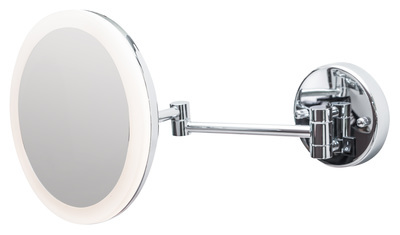 WATERMIX are the exclusive Cape Town agents for the Technoswiss range of hospitality products, consisting of high quality and beautifully crafted wall type magnifying cosmetic mirrors and hairdryers. 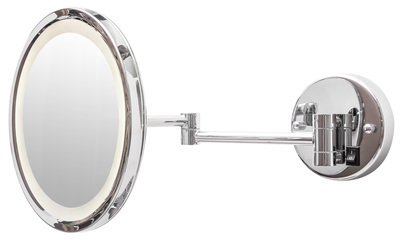 Our range of cosmetic mirrors include round or square, with or without LED light and hard wired or battery operated. 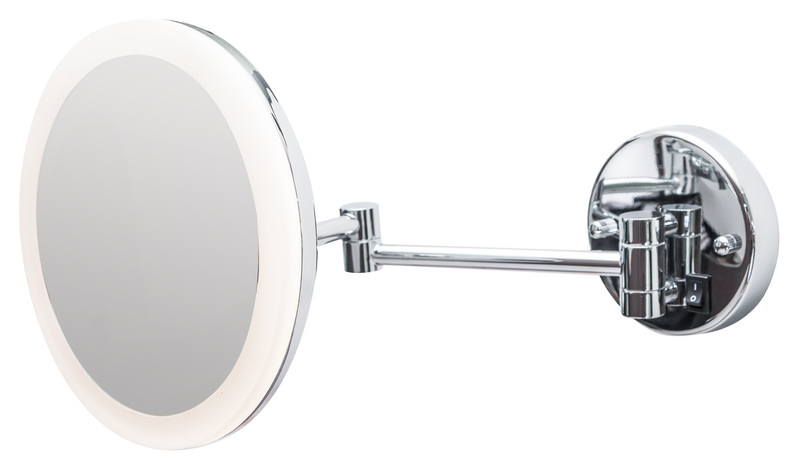 Made from chrome plated solid brass, they have a four point swivel arm and three times undistorted magnification and carry a 3 year warranty. 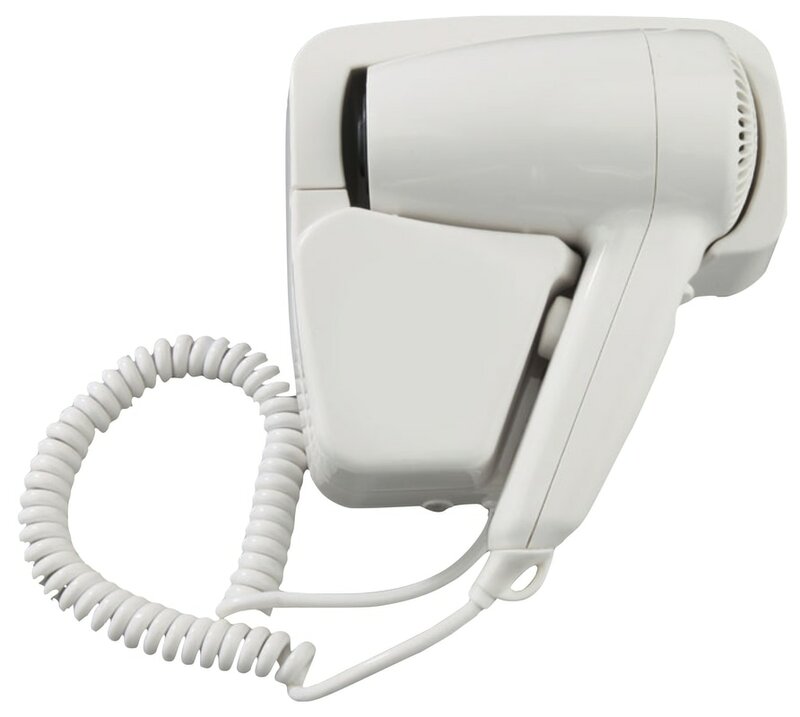 The battery operated models do not require a hard wired electrical connection as they operate with a 3.5v long life lithium battery with a lifespan of 3 to 5 years depending on usage, and the unit has an auto-off energy saving function after three minutes. 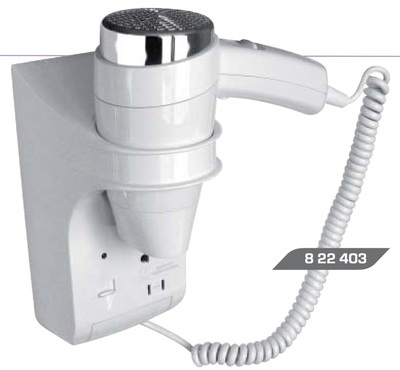 As there is no electrical connection they can be placed in any zone in the bathroom. 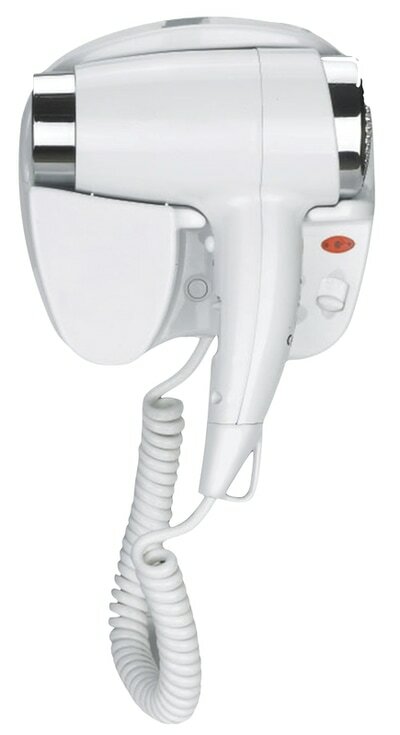 The hairdryer range, consists of seven models from an energy saving 1200w dual speed and dual heat compact economy model to a 1600w dual speed unit with two heat settings. There is also a 1400w dual speed unit with five heat positions with an integrated double voltage shaver socket available in black or white as well as a hand held 1200w drawer model for "out of sight" installation. 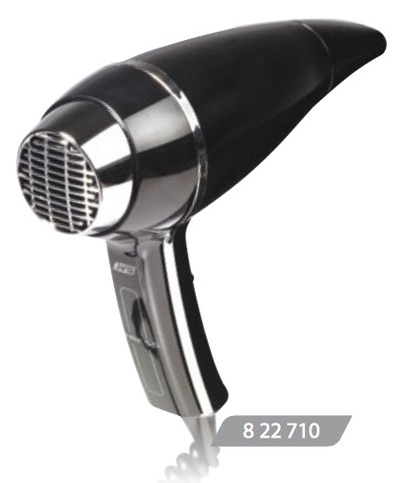 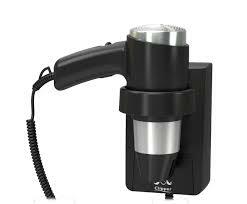 All JVD hairdryers have an IP21 rating and can be installed in zone 3 in the bathroom and carry a 3 year manufacturers guarantee.